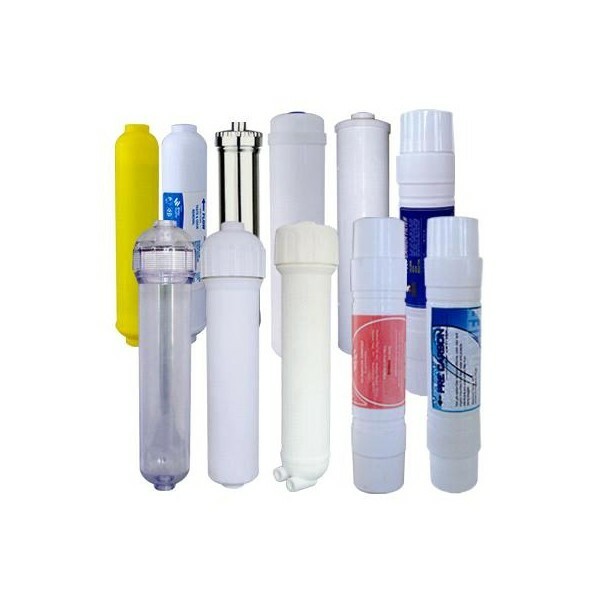 The Sediment pre-filter of RO Filters is a fine (1 or 5 micron) mechanical filter to trap large particles in the water, and some bacteria. 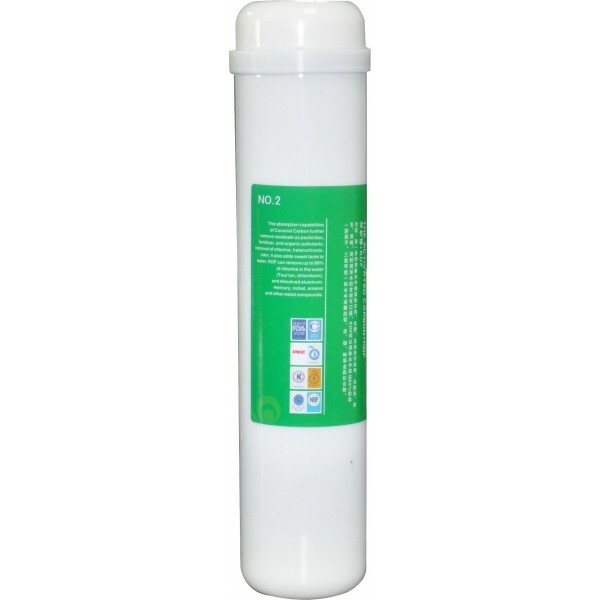 The Active Carbon of RO Pre-filters uses highly activated carbon to remove organics, pesticides, etc., from the water, in addition to neutralizing any chlorine in the water. The Maifan stone filter of RO Filters has high absorption to heavy metal, such as lead, cadmium, chrome, Hg, copper, zinc, manganese and nickel, and radioelement uranium, thorium and radium, etc. The Infra-Red Filter of RO Filters can activate water in our body, improve oxygen level in our body, warm and eliminate fats, chemicals and toxins from our blood and thus smoothen the flow of blood. The Infra-Red Filter of RO Filters also can eliminate of other waste from human body, reducing the acidic level in our body and improve nervous system functionality.